I always find that discovering the right make-up brand and products for your skin type and colourings is the first battle with being happy and content with your make-up. However, once that box is ticked, the next battle is to find the right tools. And when I say tools, I mean make-up brushes. 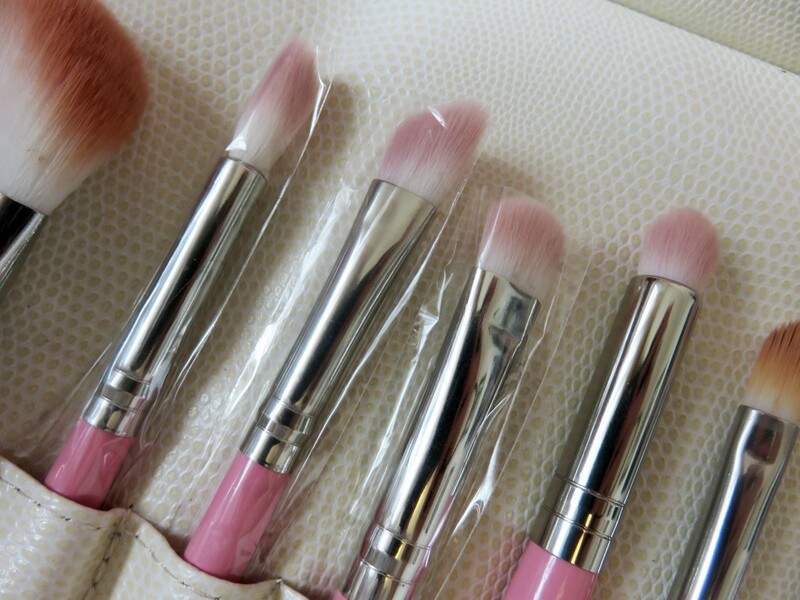 A good set of quality brushes don’t just make your job easier and quicker, but they can help with enhancing your make-up looks and assist with tecnhniques you my have not wanted to try before. Lush brush are an official UK Royal & Langnickel stockist, specialising in retailing quality make-up brushes. Royal & Langnickel recently launched a range of brush collections in the US, to suit many different tastes. 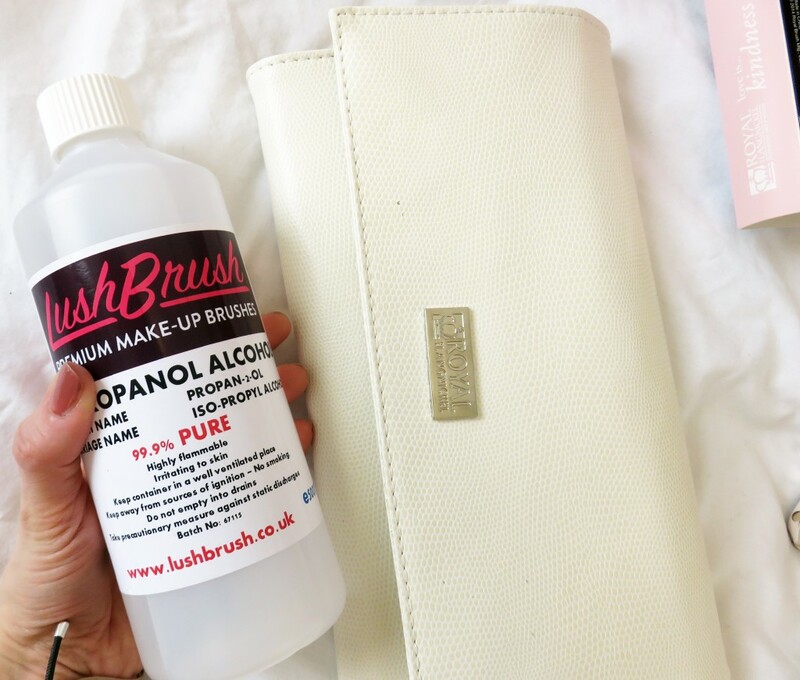 Lush Brush are now one of the first companies to bring them to the UK and our dressing tables. One of the nice additions to this brand of brushes is that the collections are also 100% Vegan. They retail four different ranges; Moda, Guilty Pleasures, Love is, and Gems, which contain a combination of wraps and boxes to hold the brush sets, as well as an array of colour ways dependent on individual taste. As a make-up artist and a beauty blogger, I am constantly in and out of my brush sets, trying to organise myself with storage, how to carry them around on jobs, sorting out my daily sets… it all can get a bit messy with me to be honest! 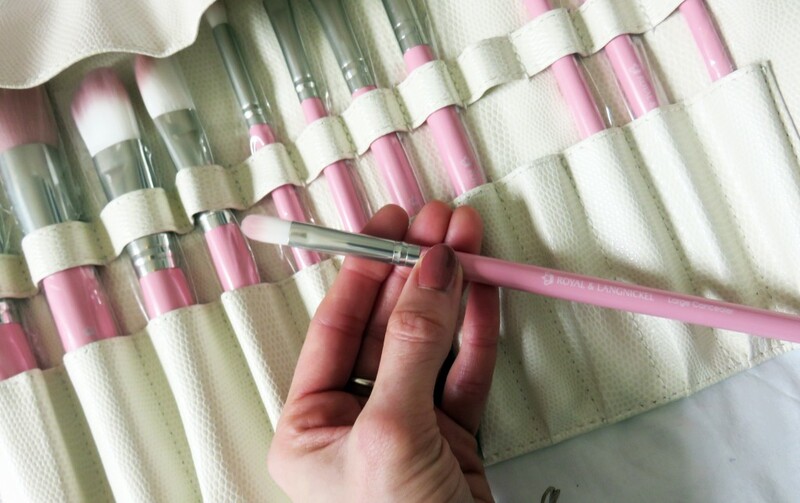 Sometimes, I give my favourite brushes a thorough clean before taking them onto a make-up artist job, which then means I mix up my personal and my work brushes, and all kinds of confusion happens! Including losing brushes, which lets face it, that’s kind of a pretty big disaster. 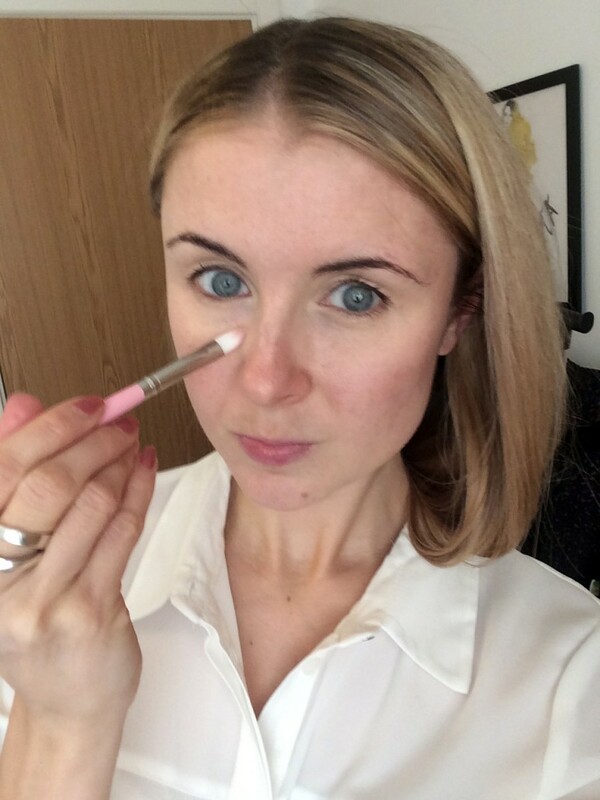 Step 1: I use the flat concealer brush to dab under eyes, side of nose and over any red marks/ blotchy skin or concerns which need extra coverage. I apply concealer first so that my foundation glides on easier and has an extra base so that the foundation doesn’t need to be layered on to try and cover imperfections over and over again. Step 2: I use a combinbation of the Stippler brush and Foundation brush to apply my foundation, depending on the look I want to go for. For evenings and occasions where a more flawless effect is needed, I like to chose the Stippler brush. 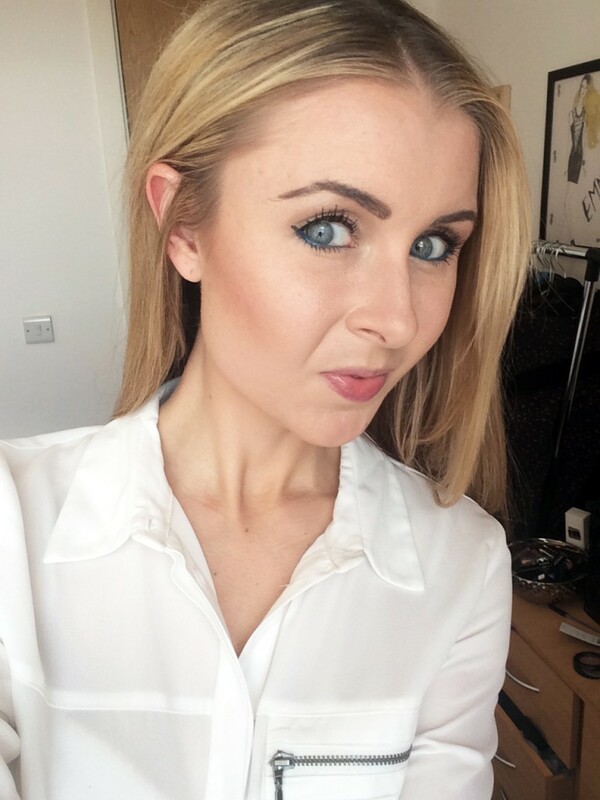 It works foundation into any uneven skin textures and really helps to give that airbrushed skin effect. 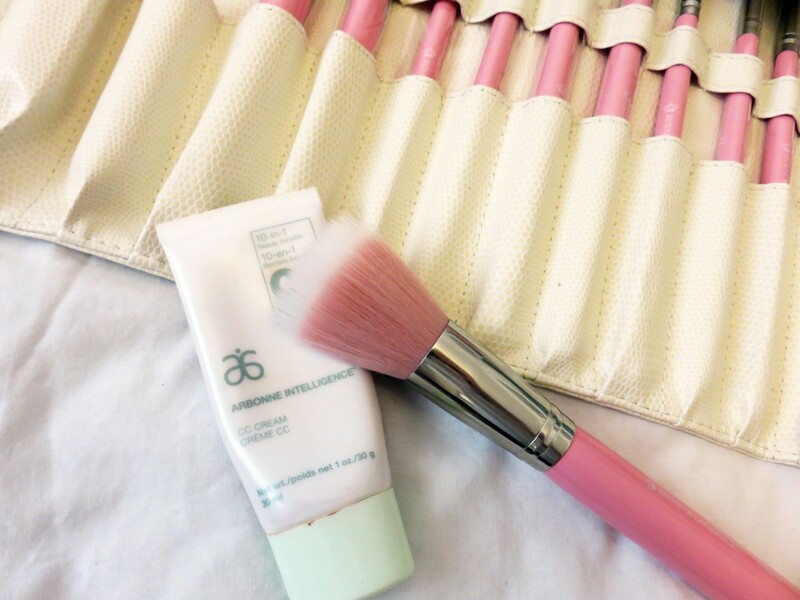 For this particular tutorial I combined the stippler brush with my Arbonne CC cream in light. 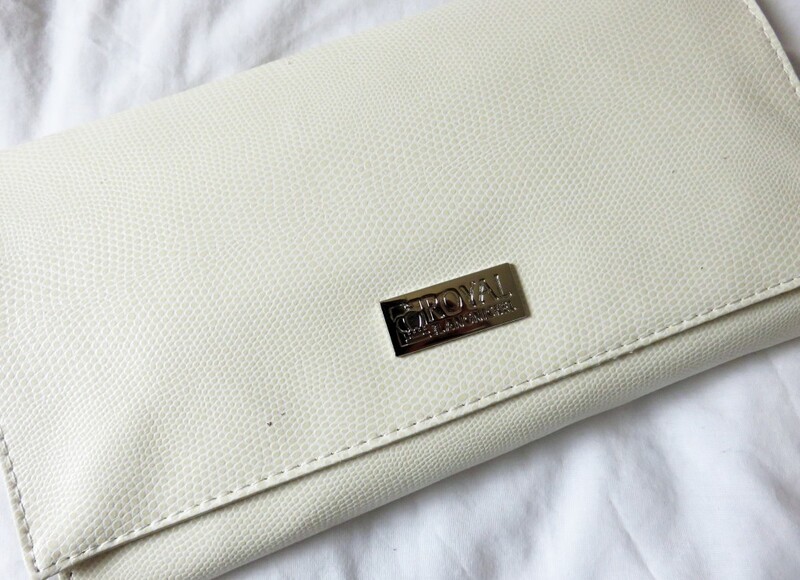 It has a fresh, dewy look yet also has great coverage for a CC cream. I find that this combined with the Benefit Fake-up concealer are fantastic products for creating a natural yet full covered look. 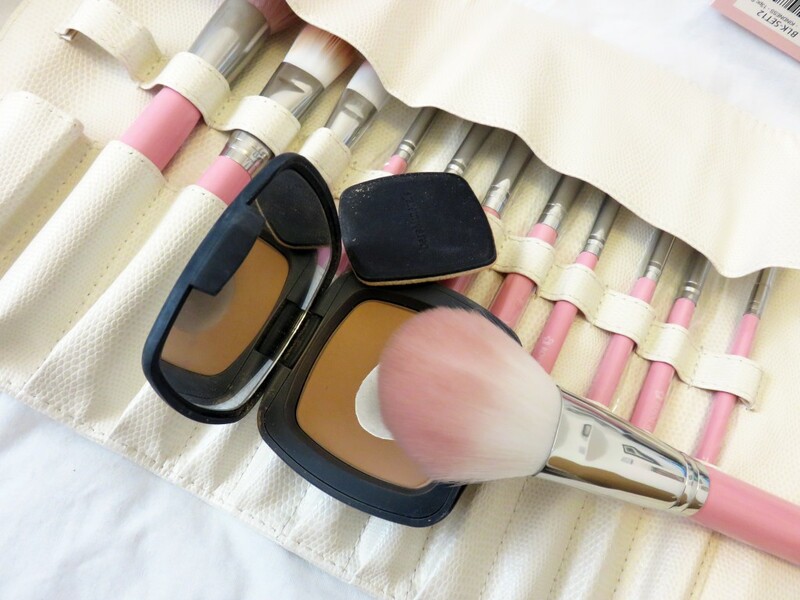 Step 3: I use the fluffy Powder Brush with my bareMinerals Mineral Veil Compact Powder in Medium to then set my foundation and create a matte finish. 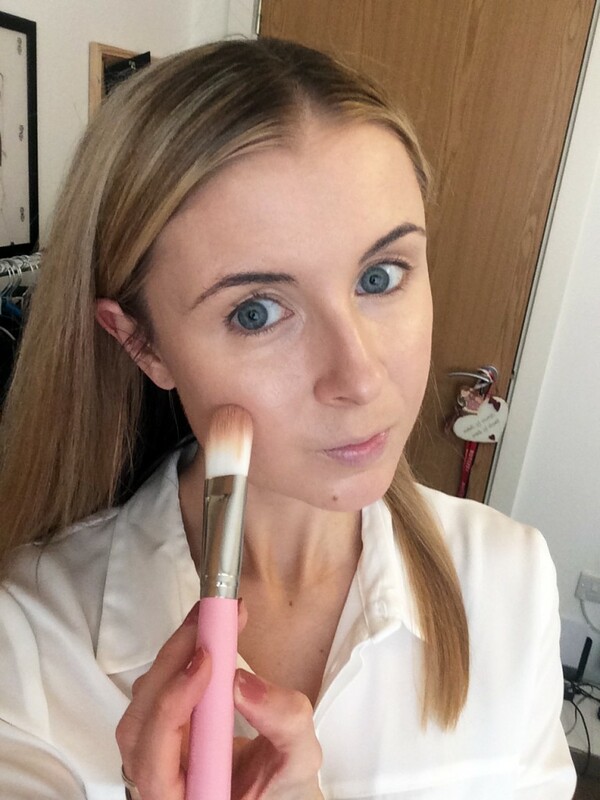 Step 4: The next step is to use the contour brush, as above, to create the look on bronze contoured cheeks. 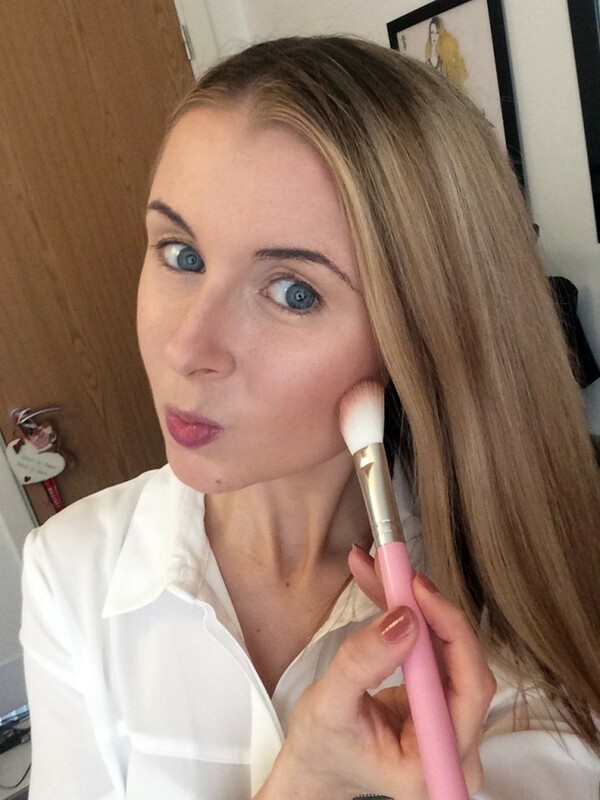 The contour brush is an angled blushed brush I use along with my MAC Gingerly blusher to create a more shaded look. 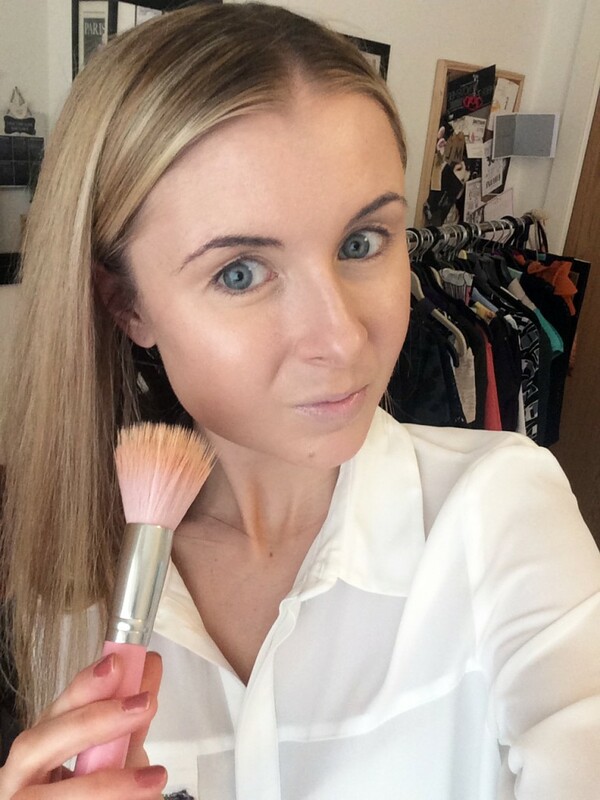 The reason for the very daft face I am pulling above is because if you pull a face like you are blowing a kiss, this gives you the best guide to apply the bronzer. 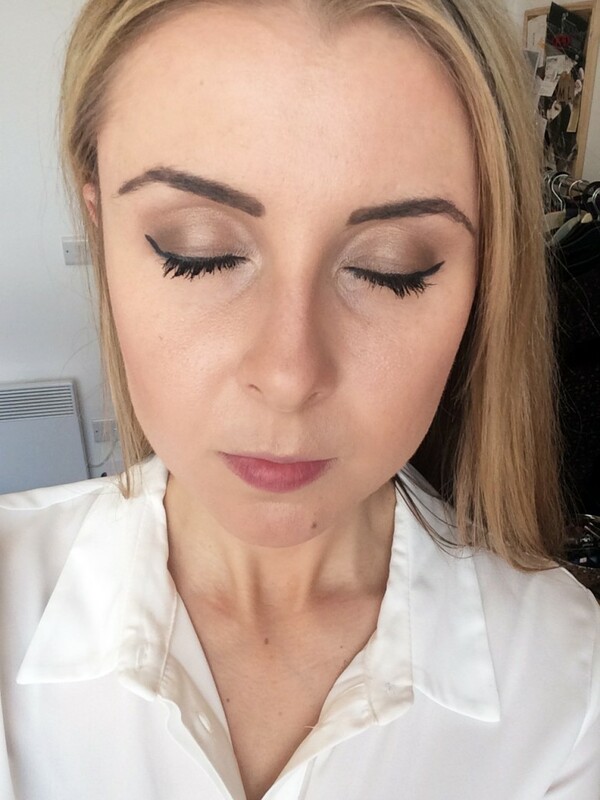 Where the cheekbones start to create a shadow, sweep the bronzer along the shadows and all the way up to the ears. 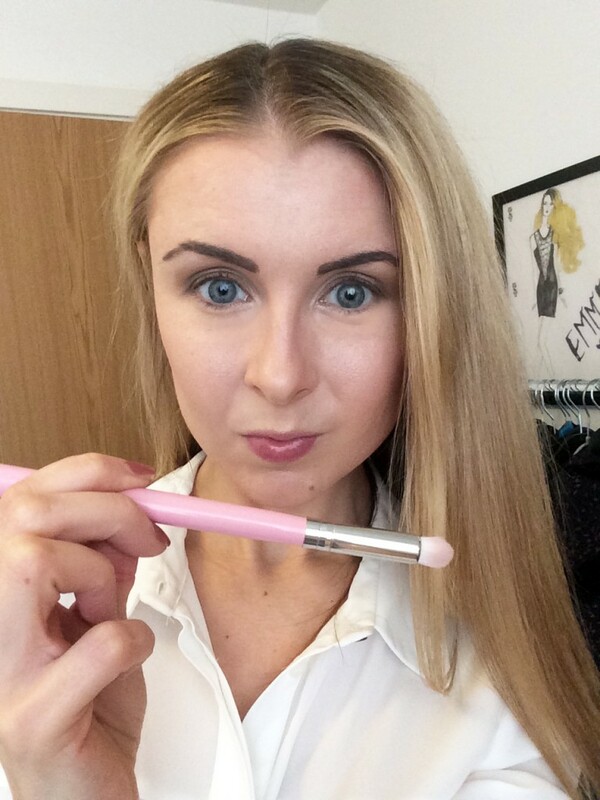 I finish by using the contouring brush to sweep a little bit of bronzer along my temples, hair line and chin. Step 5: The Lush Brush set contains an array of amazing eye shadow and liner brushes, all fantastic for shading and adding those precise lines. 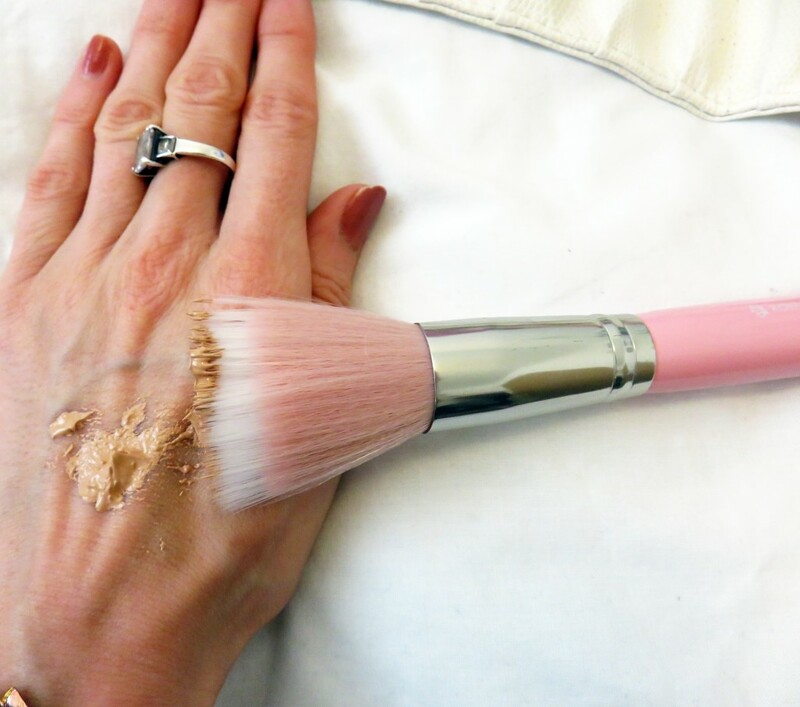 I love the shader brush which allows me to layer up colour all over my eyelids and also double up as a blender. 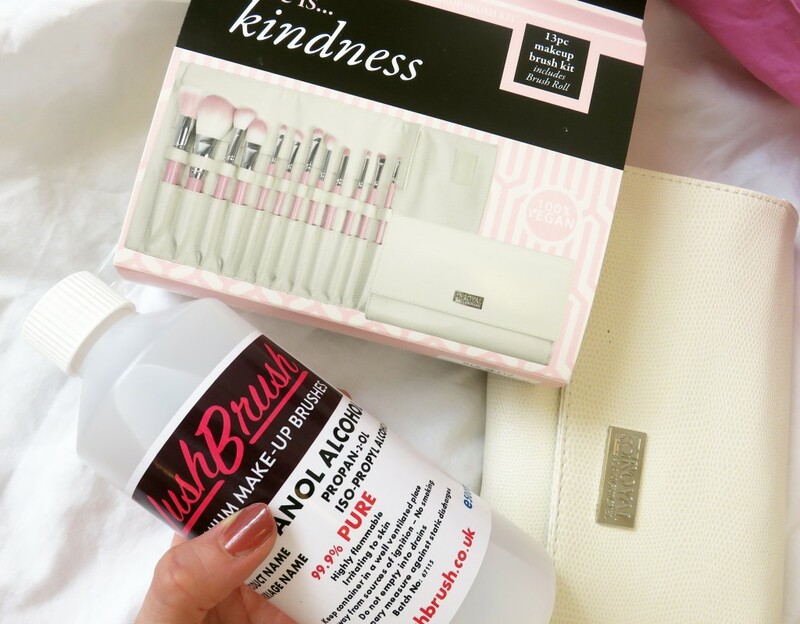 As well as great quality brushes that come in organised carriers and can be used for both personal and professional use, Lush Brush also retail a premium make-up brush cleaner. I have needed one of these for so long! Washing with soaps and shampoos are sometimes recommended if you don’t use your brushes too often, but for someone like me who uses brushes on a range of different clients often, a professional cleaner is an essential add on to a make-up artists kit. Priced at £14.99 for 1 litre is a fantastic buy, and you can also get a 500ml for £9.99. 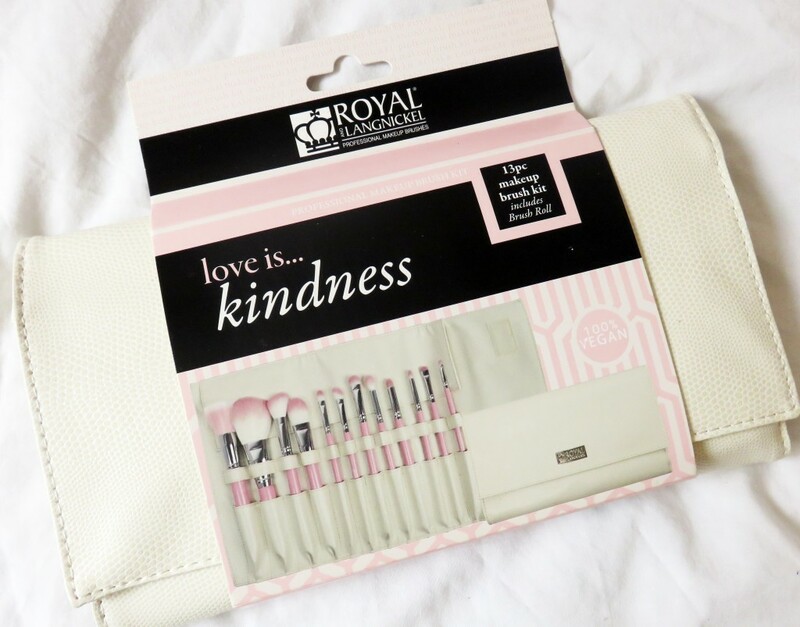 The particular make-up brush set I have used in this face tutorial is the Love is Kindness wrap, which comes in a pretty colour way of white and baby pink, costing just £49.95 for the wrap. Storage and 12 key brushes all in one! If you are looking at updating your make-up brushes and would love a nice girly set which comes in a handy storage format of either a wrap of box, and features every type of essential brush you need, they have a little look over on the Lush Brush site and browse the colourful and cute options! 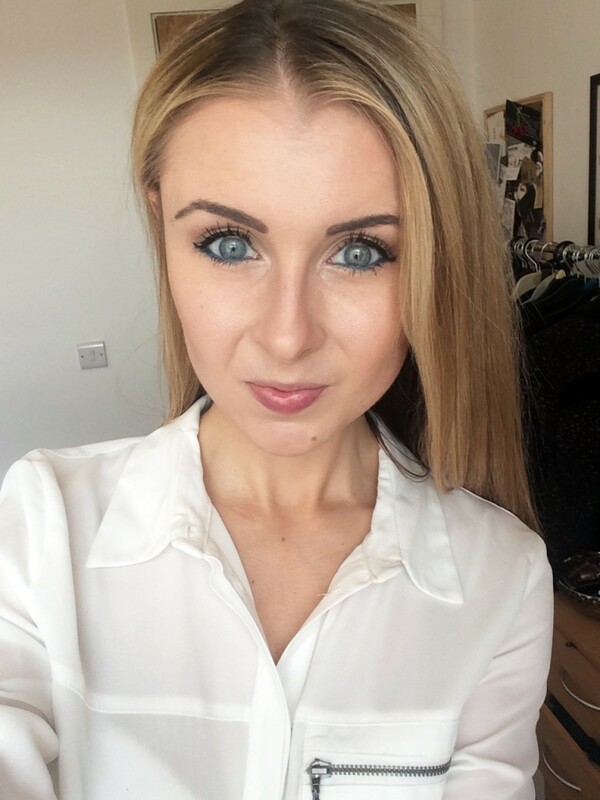 Previous Post Lifestyle: Revamping the face of Bingo! Lovely brushes they look sooo good! 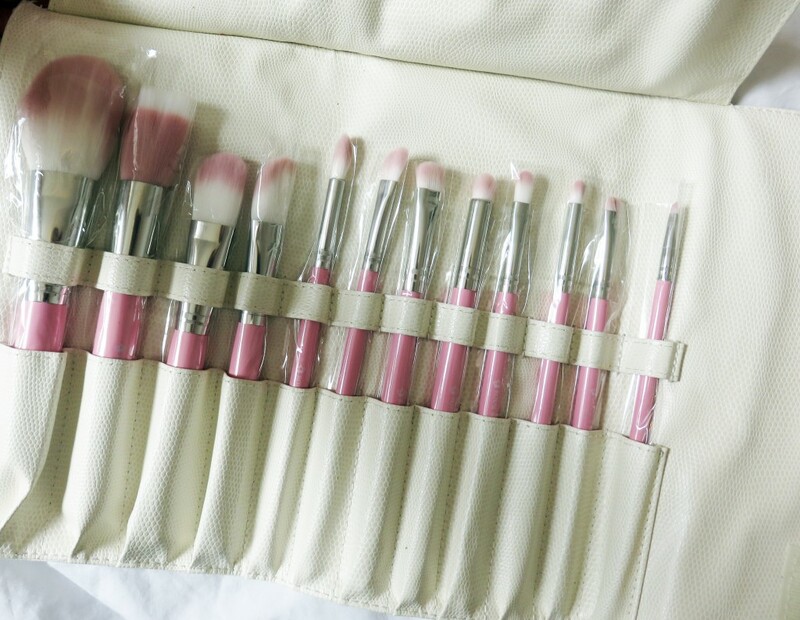 This is a gorgeous brush set. If I were more into makeup I would for sure have to score the set!